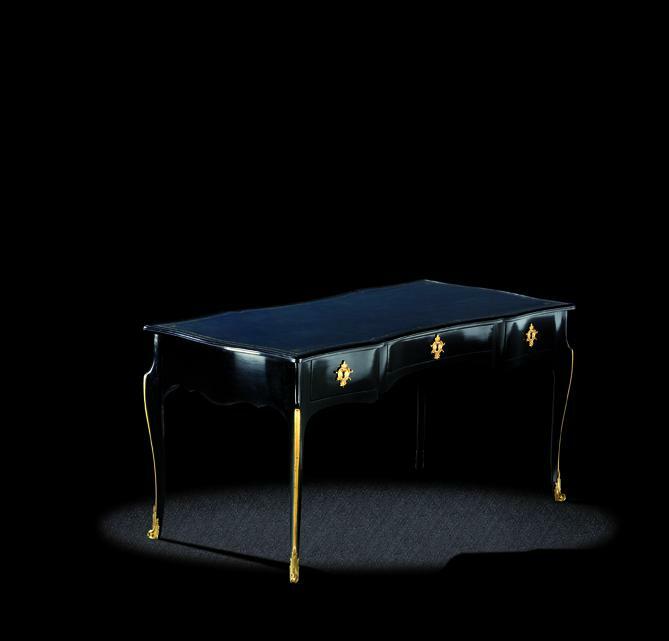 This Louis XV desk has long been part of the furniture of the Comédie Française. A first trace dates from 1884, when the Treasurer of the time used it for his desk. It then appears in the 1977 inventory, when put on stage in Marivaux’s False Confessions, directed by Michel Etcheverry in a set designed by Olivier Etcheverry.